To get started on our website, simply use the navigation above and the menu on the left to navigate the site. To see the latest news and events going on at camp, scroll down or click here. Want to know what Victory Valley Camp is all about? Come find out at our Open House on May 18th from 9:30-4:30. Take a tour of the camp, discover all the exciting activities that fill the summers at Victory Valley Camp, and meet some of our 2019 Summer Missionaries! Anyone age 0-100 is welcome to attend. Download an Open House Flyer here. Or download an Open House Handout to share with friends. Registration for Summer 2019 programs is now open! 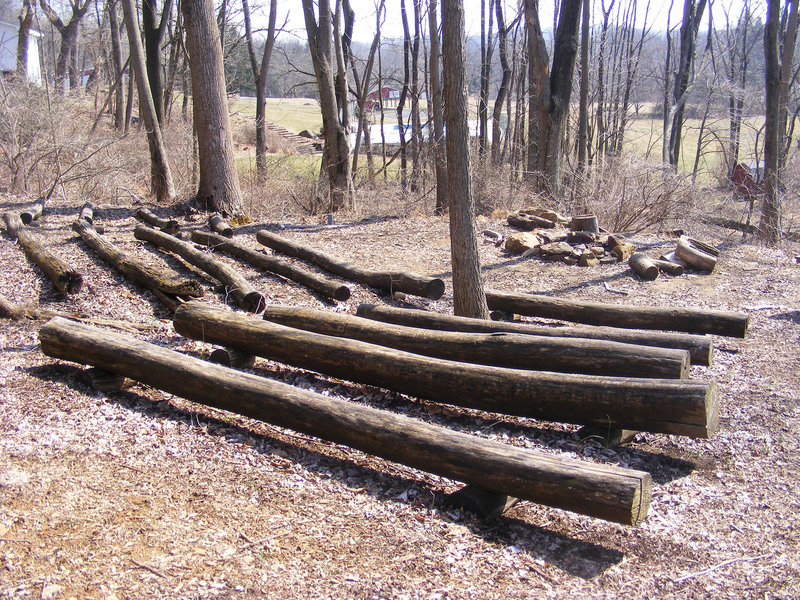 During the summer we run three different programs on our 73 acre camp. 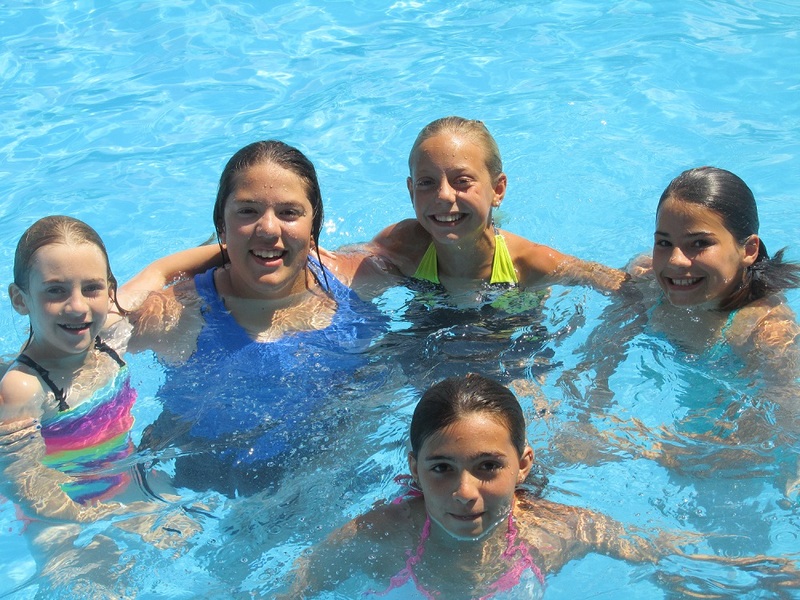 Campers can choose from Overnight Cabin Camp, Outpost Village, or Day Camp. Click here for more information on Victory Valley Camp's exciting summer lineup.